Are You Thinking Of Living in Ridgewood, New Jersey? 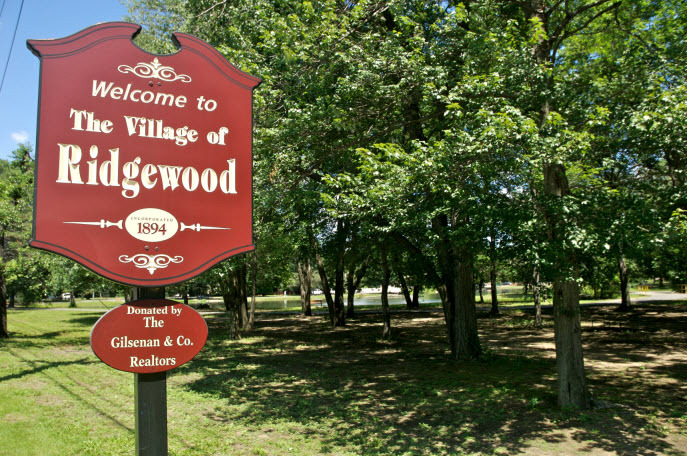 Located in Northwestern Bergen County, the Village of Ridgewood is a wonderful place to live and raise a family. From sweeping views of the New York City Skyline, to restaurants, boutiques and businesses in the village center, Ridgewood is the perfect blend of cosmopolitan sophistication and small town charm. About 20 miles outside of Midtown Manhattan, Ridgewood’s prominence on the Transit’s Bergen and Main train lines provides an easy commute into New York City. The affluent community has been listed as one of the best places to live in both Money and New Jersey Monthly magazines. Ridgewood’s public school system has been ranked among the top in the state. The district has six elementary schools, two middle schools and one high school, plus an new center dedicated to Infant-Toddler development. 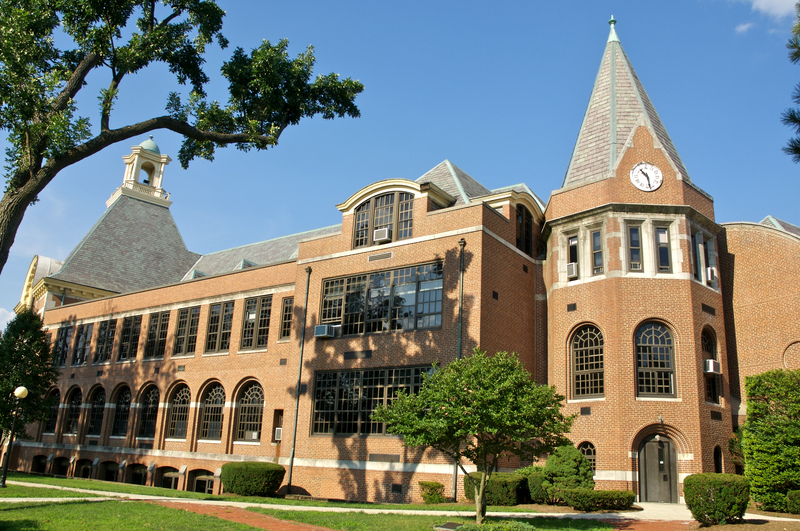 Ridgewood High School was named one of the top public high schools in the country by Newsweek in 2011. It has a 100% graduation rate (with 96% of students going to a 4-year college or university), a robust AP program, and great sports, music, clubs and after-school activities. Ridgewood homes are both beautiful and unique. From gingerbread Victorians with wrap around lemonade porches to quaint Cape Cods, the perfect home is waiting for you and your family. Ridgewood homeowners take pride in their homes and gardens, evidenced by rosebush-lined sidewalks and bloom-filled summer gardens. The village also has an active gardening club that keeps busy beautifying public parks. Ridgewood is rich in parkland and recreation facilities. It boasts four-seasons of youth and adult recreation programs, a community center for seniors and youth, Graydon Pool and the Ridgewood YMCA, plus a county park, with a duck pond, dog run and bike trails. What ever activity you enjoy, you will find it in Ridgewood. 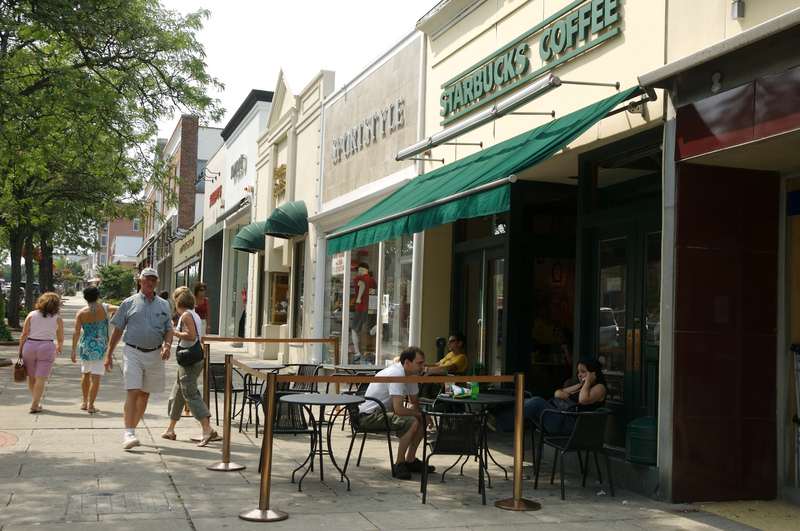 The Ridgewood business district is home to fine retailers and restaurants. You will find just about everything you could want or need in downtown Ridgewood, from Ann Taylor, Talbots and Town & Country Apothocary to worldwide cuisine and family restaurants, plus a Whole Foods and two other grocers to choose from. Ridgewood’s Bookends is a draw for authors and celebrities. Maryanne Elsaesser is one of the top agents in the region and brings years of extensive knowledge and experience to her clients. She purchased her first property at age 19 and has been helping others to buy and sell homes ever since. Her success comes from strong communication and analytic skills, persistence, high energy and hard work — all the attributes you want in your Realtor®. In addition to providing first-rate customer service, Maryanne has a unique approach to completing transactions. She works hard to ensure her clients’ real estate experience is as smooth and enjoyable as possible. She takes a personal approach to servicing each client’s individual needs and her positive energy is infectious. Maryanne lives in Bergen County with her husband, John, and three children. She is a long-time resident and very active in the community, so she understand the many factors that affect your home-buying decisions. As your Realtor®, she will provide you with all the facts you need to make the best decision for you and your family. Personal service, expert knowledge of the local market and excellent negotiation skills are just a few reasons why 90% of her business comes from referrals. Trust Maryanne with your real estate goals and you will walk away from such a positive experience, you will want to tell everyone about her too. This entry was posted in Are You Thinking of Living In? and tagged dale robyn siegel, dale siegel, diaries of a mad mortgage broker, Maryanne Elsaesser, ridgewood, ridgewood new jersey. Bookmark the permalink.